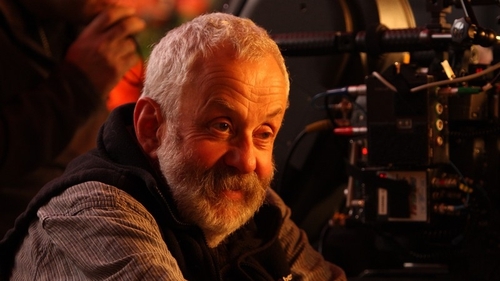 Legendary filmmaker Mike Leigh chats to Arena's Kay Sheehy about the Manchester uprising of 1819 that inspired his latest film, Peterloo. In Peterloo, Oscar-nominated filmmaker Leigh portrays one of the bloodiest episodes in British history; the infamous Peterloo Massacre of 1819, where government-backed cavalry charged into a peaceful crowd of 80,000 that gathered in Manchester, England to demand democratic reform. 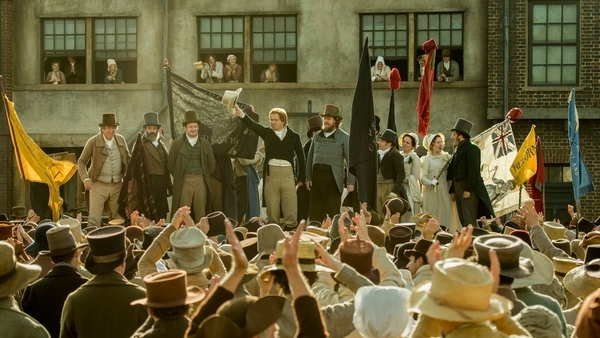 Mike Leigh's Peterloo is released in Irish cinemas on November 2nd.